This is one of my neighbor’s hibiscus plants. 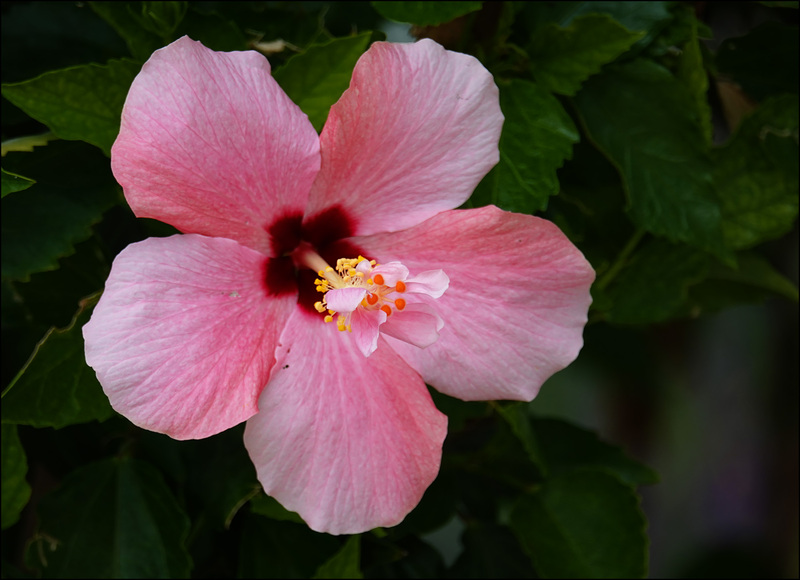 Actually, though, it’s outside their garage facing the street, which means it’s the association’s hibiscus plant, not theirs. So keep your hands off, OK?